One of this season’s biggest trends is the peplum. 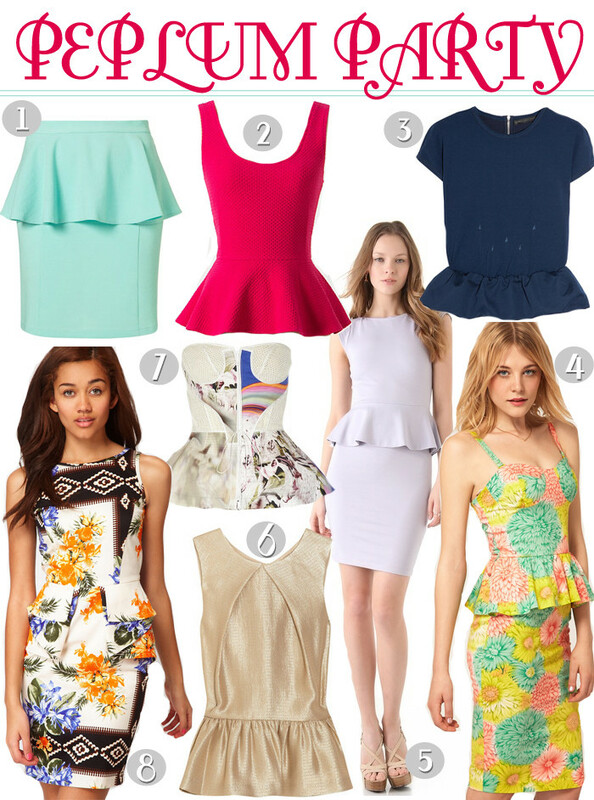 What’s great about the peplum is that it is one trend you can incorporate into your work wardrobe quite easily. Coming on pretty pencil skirts, bold blazers, basic tees and more, here are some of my favorite looks featuring it.